It is often said that 'Health is Wealth'. Logically, therefore, can we extrapolate this to say that 'Health Insurance is Wealth Insurance'? Even a 'single' and 'simple' hospitalization, can cost about rupees one to two lakhs. And, God forbid, if it is a serious ailment -- which can easily dent the bank balance by a huge Rs.5 to 15 lakhs and much more. Clearly, except for the affluent few, most people would experience immense financial stress in case of any medical exigency in the family. Is health insurance the solution? 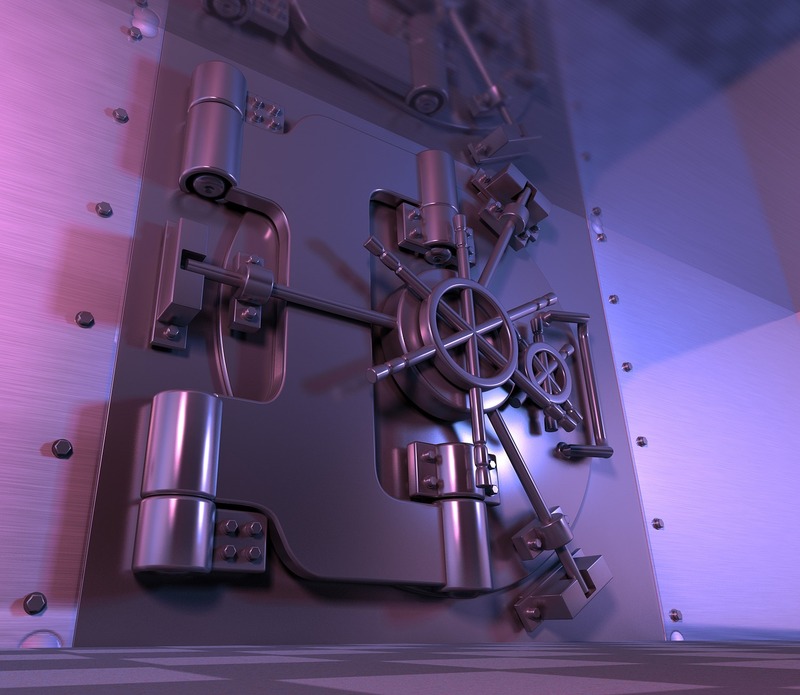 Is your wealth properly secured against the risk of health issues? In view of the foregoing, one can say with complete confidence that health insurance is an ideal protection against medically-related financial distress. With adequate health cover, through appropriate insurance policies, one can save one's wealth for other critical needs such as children's education, retirement and home purchase. In other words, health insurance is wealth insurance. Unfortunately, only a small percentage of Indian population is insured against medical problems. A vast majority still depends on own funds to meet the hospitalization expenses. This is indeed a very serious problem. a) Conventional indemnity-based policies: They reimburse the medical expenses actually incurred during any hospitalization. b) Daily hospitalization-cash policies: Herein a pre-specified fixed amount is paid per day of hospitalization and for the surgeries. They are not concerned with how much expenses you have actually incurred. c) Critical illness policies: For a list of specific critical illnesses, these policies pay the entire Sum Insured upon diagnosis. Again, details of expenses actually incurred are not asked for. d) Specialized covers: Dengue policies, diabetes policies, OPD covers are some examples of the specialized insurance policies. (ii) at minimum overall premium cost. Read my earlier blog post Strategic Security System Against Healthcare Expenses. For a typical family, a conventional indemnity-based policy, supported by Super Top-up and Critical Illness covers would probably be the best combination. Daily cash plans and the specialized covers could be skipped. Health insurance is an extremely important aspect of one's Personal Finance. Therefore, you MUST spend adequate time and effort on this subject, so that your Wealth is Insured.